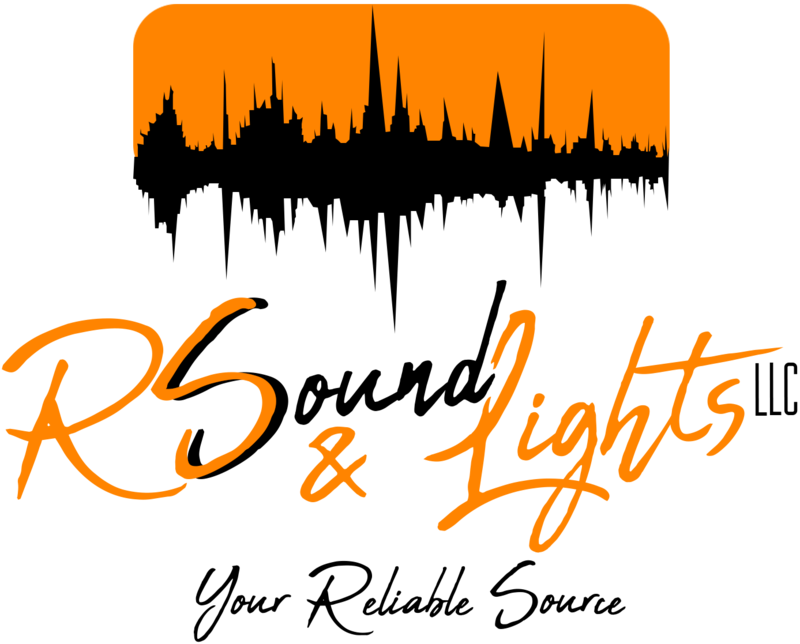 R S Sound & Lights is focused first and foremost in customer satisfaction, all the while providing experience in the meetings and events industry. Our team goal is to exceed your expectations and make YOUR event a roaring success! RS Sound & Lights wants to become “Your Reliable Source” for AV solutions. Explore our site and contact us to learn more about our corporate and event services, and to schedule a free consultation.